Featured Products are written by The Booze Hound Himself. His opinions do not necessarily represent those of this company. "It's getting hot in the east. Probably not as hot as it's getting out west, but how would I know? 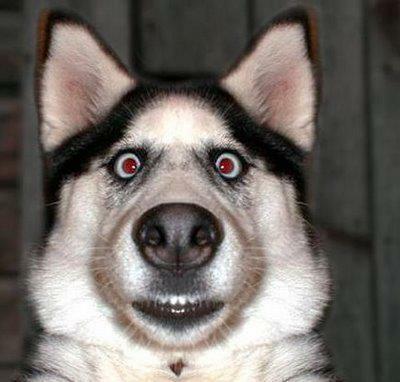 This Hound is a junkie for the eastern suburbs and honestly, I couldn't even name a suburb west of Hyde Park! All this hot weather means that it's the time of the year for beer, bubbly and the beach. So this week we're featuring the Young Henry's Range. These things are some of my favourites, despite the fact that they are brewed in some far away land that I've never heard of... 'Newtown': I think that's what it's called." "Young Henry's beers absolutely rock my world. These things are critically acclaimed as well as being strongly accredited by hipsters everywhere, which means they must be pretty good. Most importantly though, I love them and you should consider yourself lucky that you even managed to get one of these in your mits before I guzzled them all. Their Real Ale is an English ale which has been adjusted to suit Australian tastes. They're following an Aussie tradition of taking something English and doing it better - think cricket and rugby. A medium bodied beer which is extraordinarily neckable on a hot summer's day. The Natural Lager is a four-ingredient, taste sensation. Unfiltered and, obviously, natural. The Young Henry's Hop Ale is far too cool to 'define' itself as an IPA, although those of you in the know will realise that's more or less what this is. It's just a dark, hoppy ale for those of you who don't want to put labels on things. 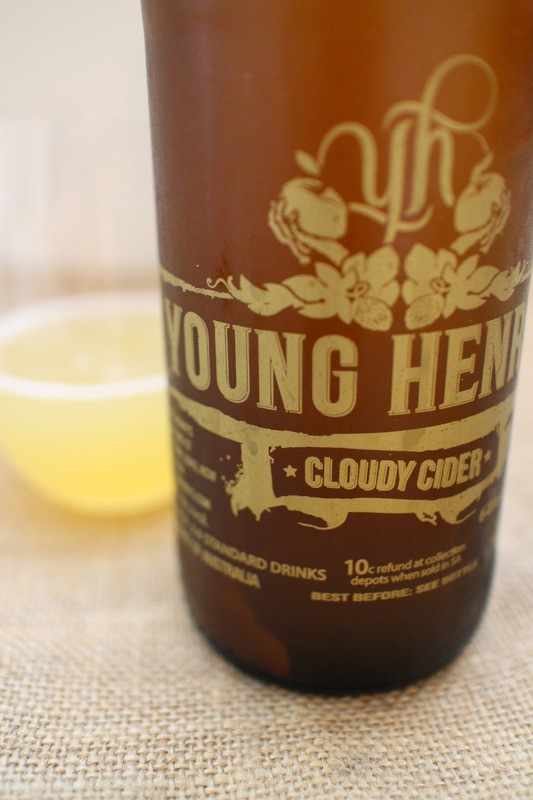 The Young Henry's Cloudy Cider is just about the best Aussie cider you can get on the market. Young Henry's suggest serving it 'cool not cold'. Just enough time for me to grab one for you and one for me out of the fridge, deliver it to your door and have one with you. Nothing like drinking cider with a van-driving-booze-hound on your Friday arvo." "Well I can tell you, it ain't gonna be easy. If we happen to have some in stock (and I haven't necked them all), then I'll deliver one as quick as I can to your eastern suburbs home or party. They're $10 per longneck, so all you have to get is a single bottle and I'll swing it by your house. This has been the Booze Hound's weekly contribution. Stay tuned for more of his attempted hilarity. The Booze Hound - A dog with a love for life.